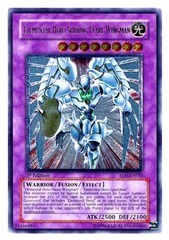 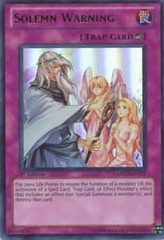 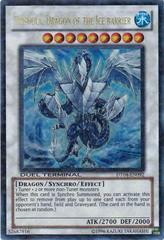 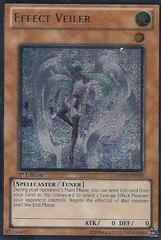 Card Text: When a monster declares an attack: You can Special Summon this card from your hand in Defense Position. 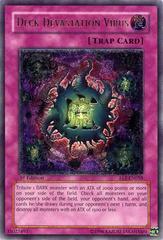 You can only use this effect of "Vampire Frulein" once per turn. 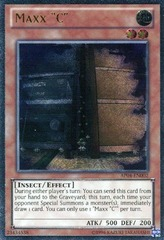 Once per battle, when your Zombie monster battles an opponent's monster, during damage calculation (Quick Effect): You can pay LP in multiples of 100 (max. 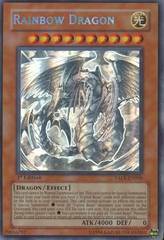 3000), that monster you control gains that much ATK/DEF during that damage calculation only. 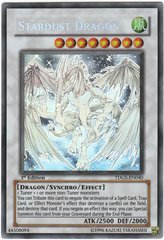 At the end of the Battle Phase, if this card destroyed a monster(s) by battle: You can Special Summon as many of those monsters as possible from the GY to your field.